My name is Igor and I am the owner of StylemixThemes. Since January 2017, we’ve been working on our biggest product to date. 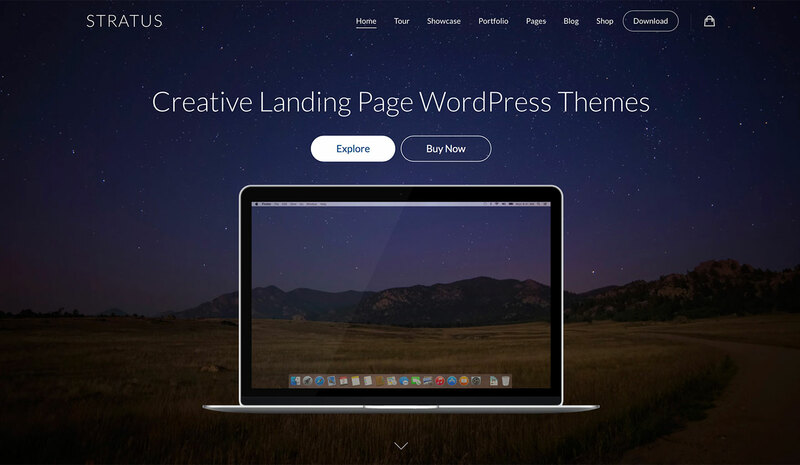 It’s a truly multi-niche WordPress theme, set to make a breakthrough in the market in September 2017. Let me explain ‘why’. We have been providing our themes on ThemeForest since 2011, and we set about building niche-themes from the beginning. 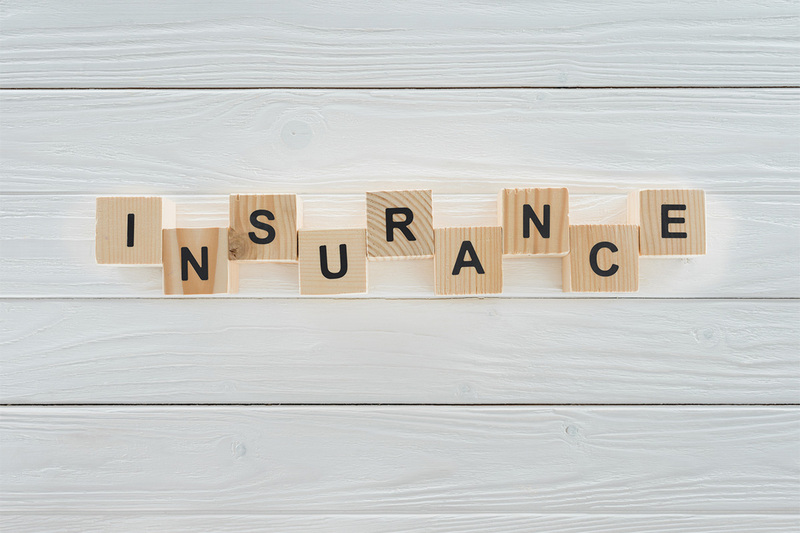 During the development of each new theme, we always faced certain issues when it came to offering more customization possibilities to our customers. We build most of our themes on Visual Composer, believing that we are giving customers the best tool for making their own customizations, but as it turns out, we were wrong. We realized that it’s not enough for users to be able to make styling adjustments to the website as a whole; we needed to provide a range of pre-designed styling options for each module. This is what we have done in our Pearl WordPress theme. 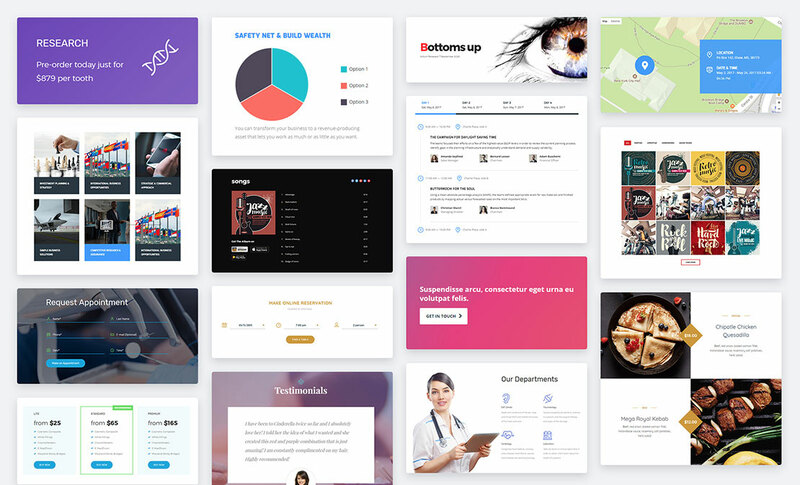 For example, the Testimonials content block has 3-4 different styling layouts so the customer can just pick one and insert. 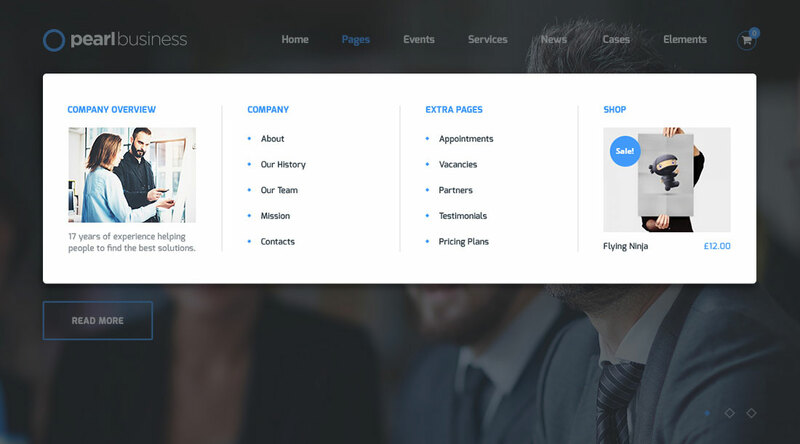 We also offer 4 pre-designed Service page templates, ready for use. Included with Pearl, you get 200+ different time-saving UI modules to help you build a website that has all the features you need. Each module can be easily added or moved around within any page, with one click. You can combine the content modules, edit and customize them further, until you are completely happy. 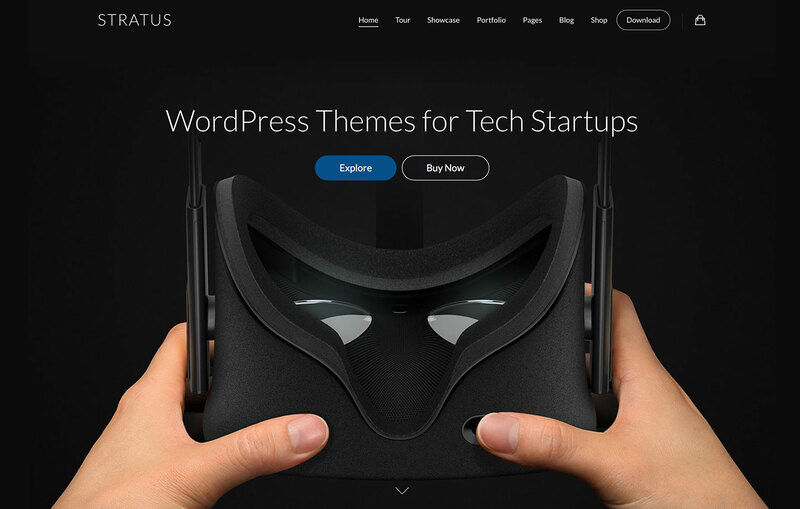 Another factor that prompted us to develop our truly multipurpose WordPress theme is that some authors publish so-called ‘multipurpose’ themes that in fact use just a single theme. 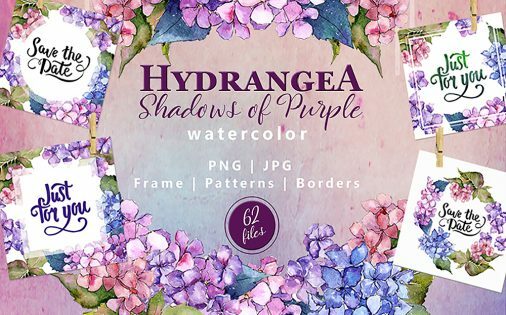 They change the images, background colors and fonts and claim to offer 50 different demos! To be honest, this just looks like a case of changing the design of the outer packaging to fit different audiences. After downloading this theme and installing a Restaurant demo, for example, you will soon find that you can’t easily add food pricing to your menu because there is no custom post type for this purpose, and you feel pretty let-down. That’s why, in September, we plan to incorporate 10+ full working niche-demos into the Pearl theme. 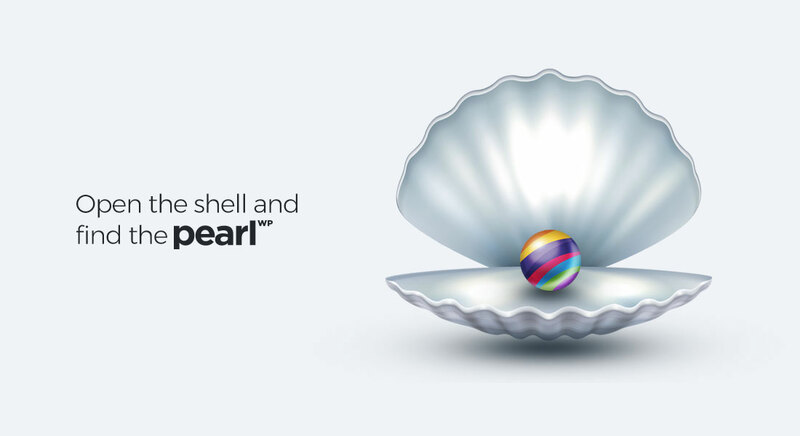 For Pearl, we have built each niche-demo from the ground up, with all of the required features to represent the exact nature of the industry. If it’s a Restaurant, the demo must include a table reservation module and a food menu module to add/manage your food card. If it’s a Non-Profit demo, we add a Donations module, integrated with PayPal. 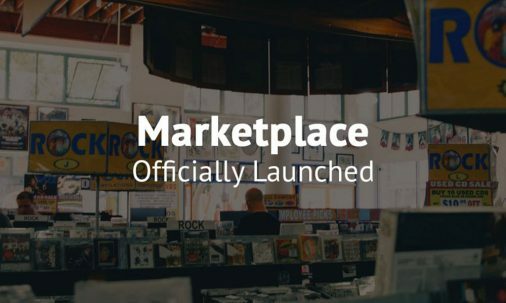 If it’s a Music Band demo, we include our custom audio player with continuous playback, so the music isn’t interrupted as you browse the site. When our customers used themes that came with the Revolution Slider, we got a lot of frustrated feedback about it: it’s very slow in the admin panel; it takes too much time to understand how to make customizations because of the huge library of options; it doesn’t work well on mobile devices, etc. Taking these comments into account, we decided to develop our own Pearl Slider, which works super fast on the back-end because it’s coded on Angular JS. We have only included the necessary features, functions and animation effects to keep the slider simple to understand and easy to use. 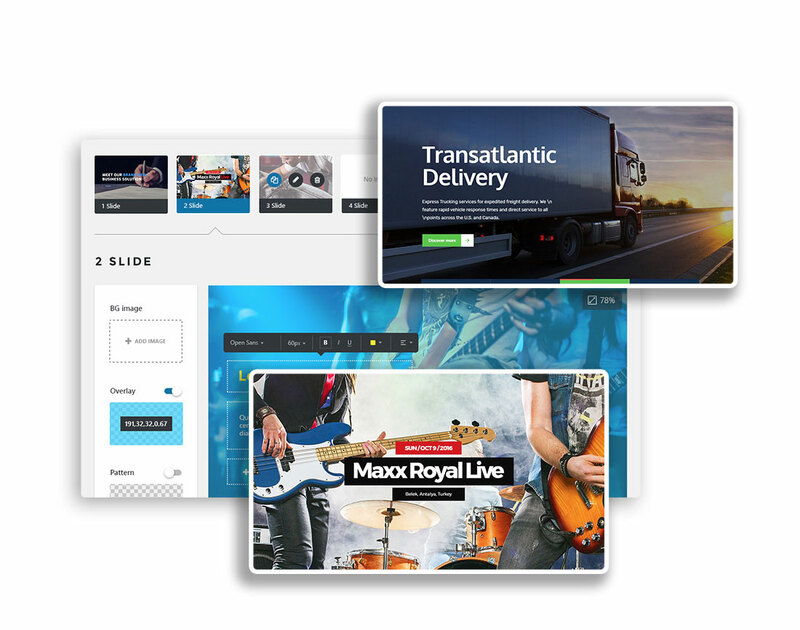 Pearl Slider lets you effortlessly create and manage slideshows, with amazing transitions that are all completely responsive. We experimented with various Mega Menu WordPress plugins from CodeCanyon, but most of them just don’t cut it. The only good Mega Menu is UberMenu on Market, but we were not able to use this plugin to build our theme because of license restrictions. So we decided to build our own Pearl Mega Menu, which is easy to use and customize. Using Pearl Mega Menu you can split the menu into as many as 6 columns, fill the sections with any content (text, links, images, etc.) and display your Mega Menu full width or boxed, within the site container. 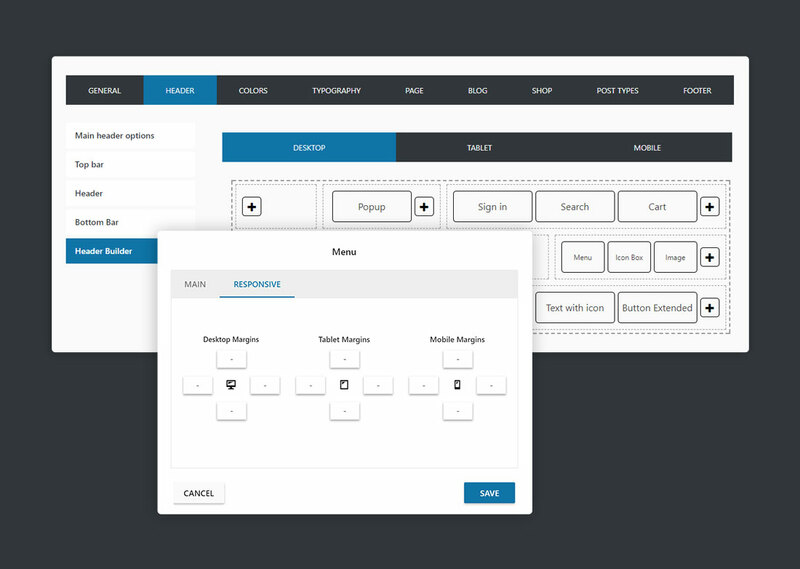 Our drag-n-drop Header Builder allows you to compose any style of header. Simply move the header modules using the drag-n-drop editor, based on Angular JS. The Header Builder includes settings for desktop, tablet and mobile views, so it’s easy to make sure that your menu displays correctly on different screen resolutions. We used Visual Composer as the core for our theme’s content management, because Visual Composer has earned its place as the top-selling WordPress page builder on CodeCanyon. Using the restyled back-end interface it’s easy to find all of the custom Pearl content modules, and to move them around your pages. Discover over 200 shortcodes and customize the design using pre-built options – the creative possibilities are endless! Using the WordPress Importer plugin has always caused difficulties for customers. That’s why we decided to build our own Custom Pearl Demo Importer, which allows you to effortlessly install a demo with just one click, including all of the required plugins. 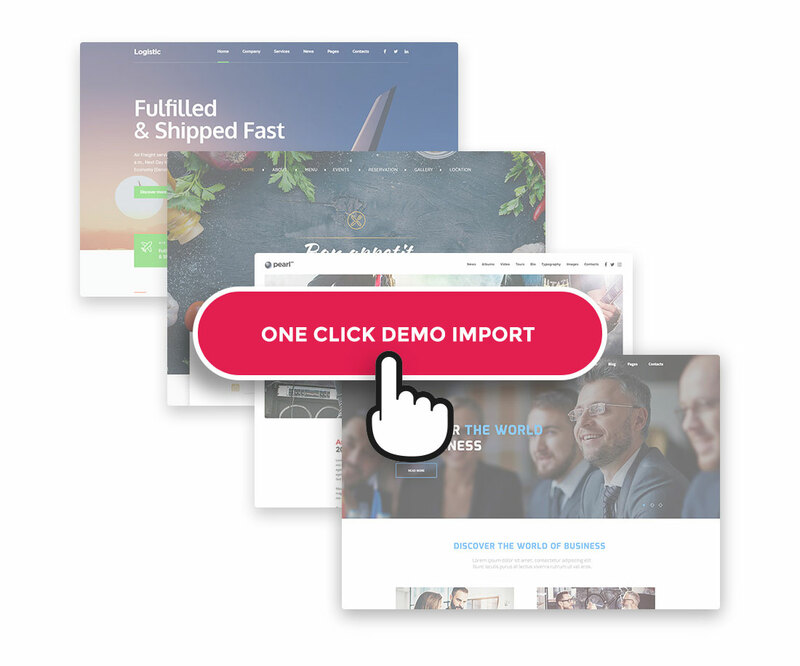 There’s no need to install the plugins separately before importing the demo – now, you can get the full demo, exactly as it looks in the preview, in a single click. Pearl also comes with awesome Theme Options, which are global settings and they allow you to change any portion of the site, without touching the code. The intuitive UI allows you to set the correct styling of the theme, change header layout via the Header Builder, set typography, site width, footer area, and more. What really sets us apart from other authors on ThemeForest is our professional support. When we say ‘professional’ we really mean it – we have a full working team of 6 support managers, who are available to help our customers 24 hours a day, 7 days a week. We offer both Live Chat and a Ticket system to resolve any issues as quickly and smoothly as possible. Most new authors are just not in a position to provide such extensive support, due to the financial cost. 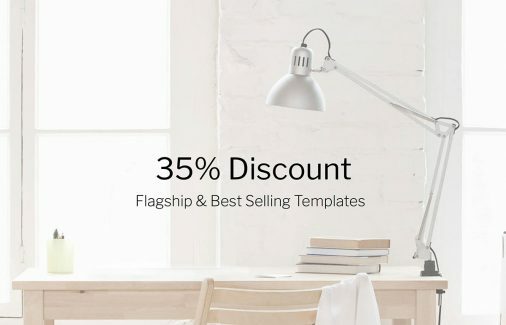 Don’t miss your chance to get the Pearl WordPress theme at 50% off, plus a theme installation bonus for just $29 in September. This deal is only available to the first 1,000 buyers! Subscribe now! What the brilliant idea: collect outdated themes and sell them like new pearl of the world! Thanks for the input! Have you made a better one yourself? You can feel free to share more information about it.